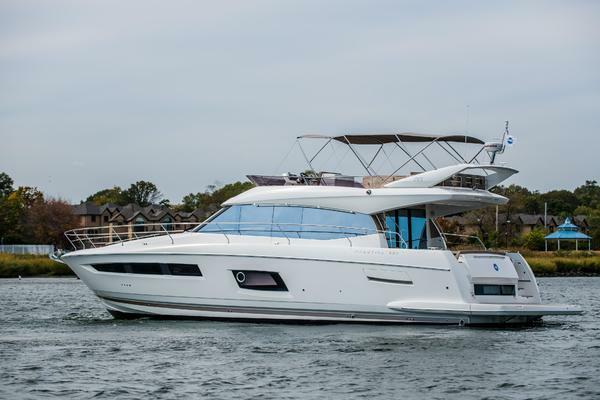 Lowest priced 65' Odyssey on the market! 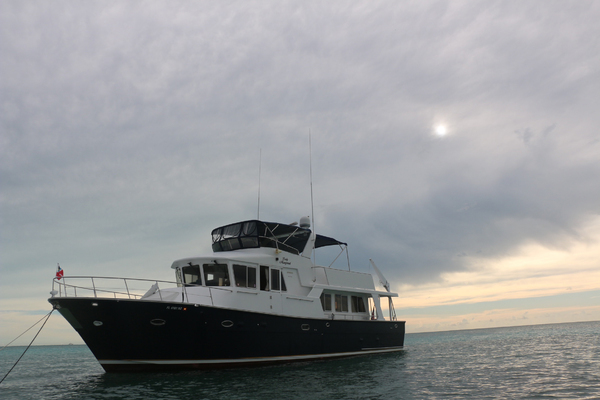 The Odyssey is a plush motor yacht built on the foundation of the Ocean Sport Fish, bringing together the luxury of a motor yacht with the speed and ability to handle rough water of a sport fish. Sleeps a total of 6 owners/guests in her three staterooms and 2 more guests can be accommodated in the salon on the convertible sofa-bed bringing the total to 8 guests.